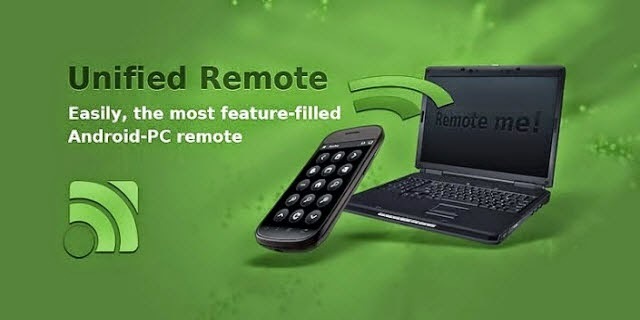 Unified Remote Turn your Android device into a remote control universal Wi Fi or Bluetooth for your Windows PC. Support Mac and Linux also available. Order your favorite programs, your mouse and keyboard. - Remote control basic entry to control the mouse and keyboard. - Automatic detection of servers to easily find servers on your network. - Protection by password protection and encryption from the server for additional security. 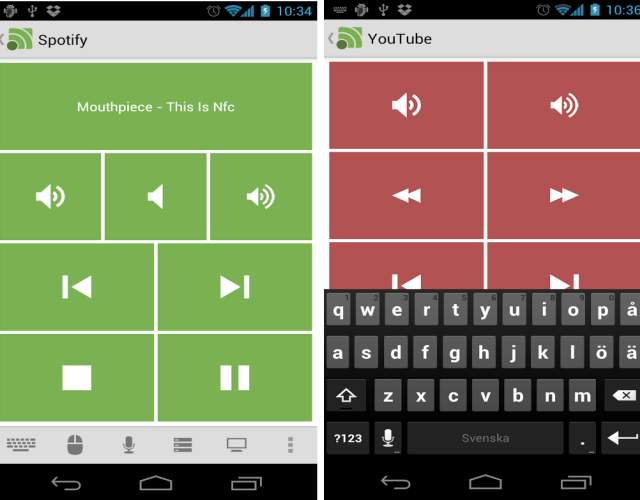 - Supports the single and multitouch mouse control. 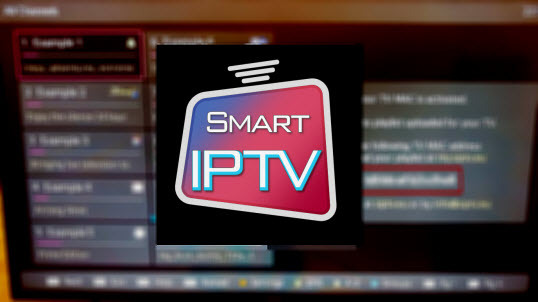 - Wake On LAN to easily start your server. - Includes themes of light and dark colours. - The server is available for Windows, Mac and Linux . - Controlling other apparatus including Raspberry Pi and the Arduino Yún.